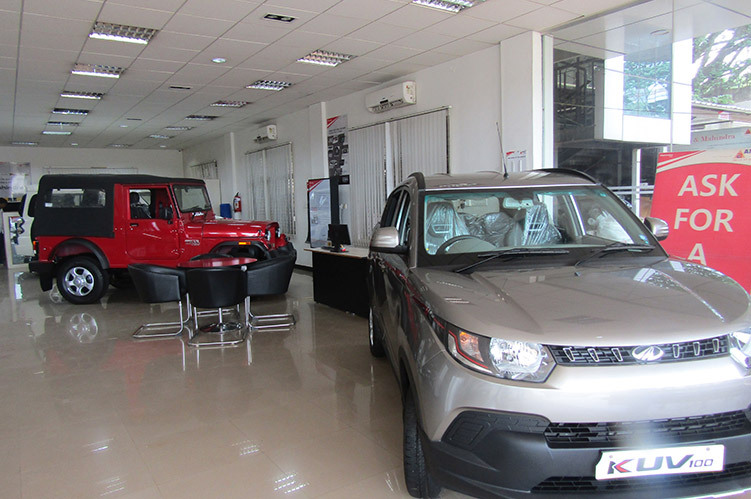 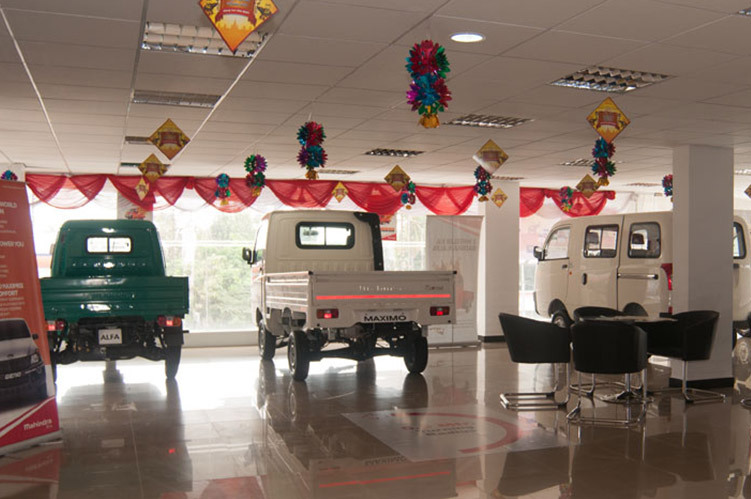 Anant Cars is a part of Kalyani Bajaj founded by Mr A.Krishna Raju who is the leading dealer for Bajaj Auto Ltd in Bengaluru with full fledged sales,service and spares network in Mekri Circle, Yelahanka, Devanahalli and Chickballapura. 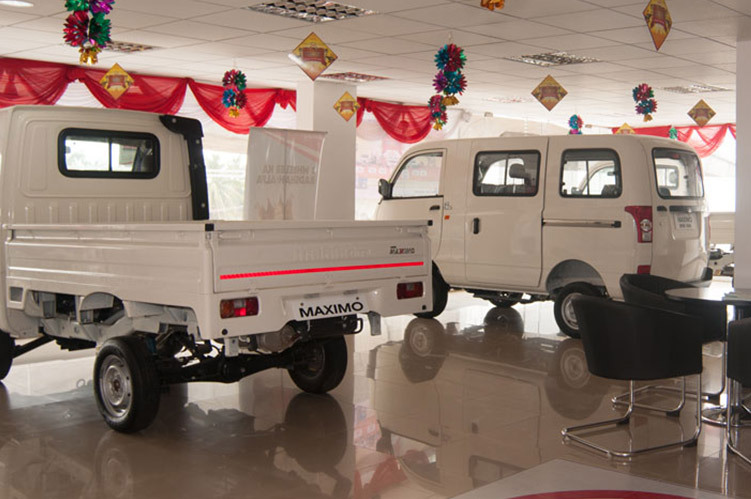 Kalyani Bajaj are also the Authorised distributor for Bajaj Genuine spare parts for Bangalore, Tumkur and Kolar Districts. 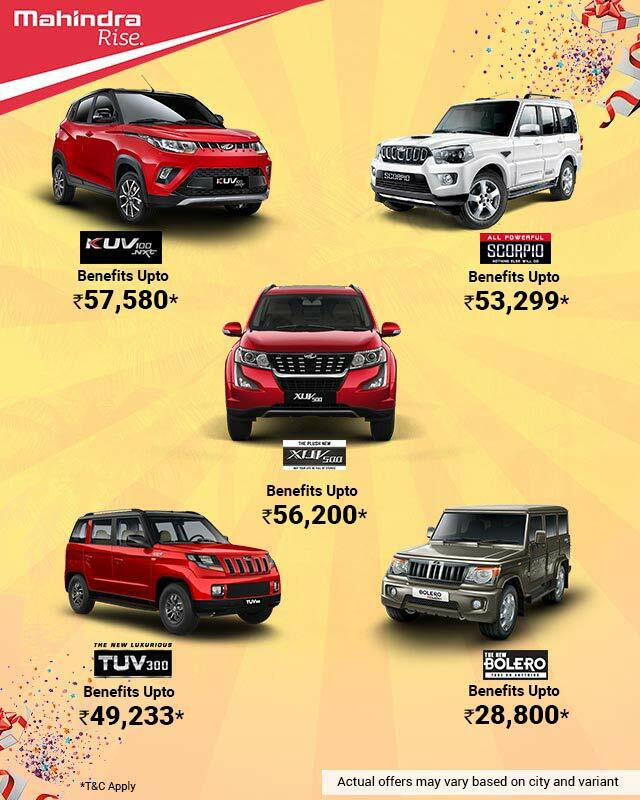 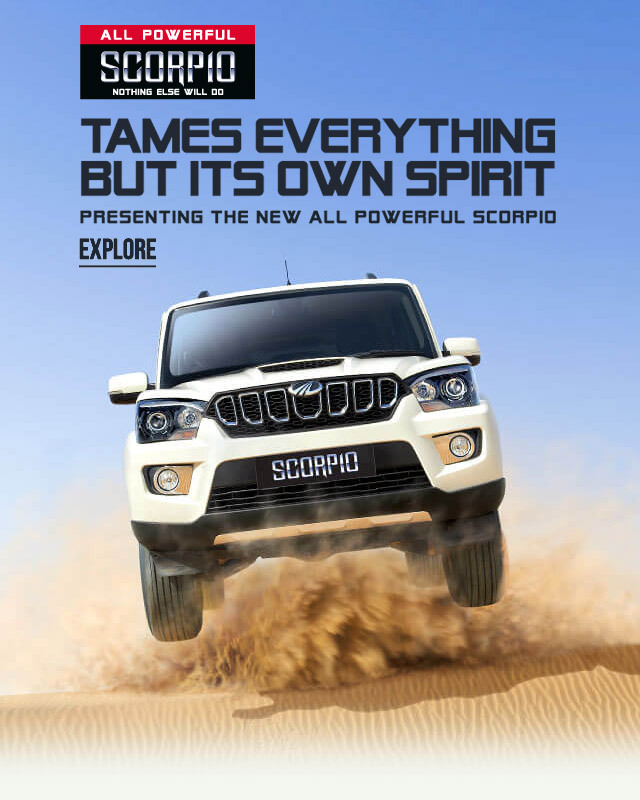 "I would like to thank Ananth cars team for delivering the vehicle in time and also appreciate the hospitality and they way they dealt with me all alon..."
"I brought Scorpio more than 10+ years back for the reason of being muscular not only with looks but with off road capabilities and a family SUV as wel..."
"I purchased TUV 3OO T8 last week I would like to compliment the entire staff of Anant Cars Bannargetta road for their service from the enquiry call t..."
"I would like to report my delightful experience while buying a new XUV 500 W10 Automatic with Anant Cars, Bangalore. 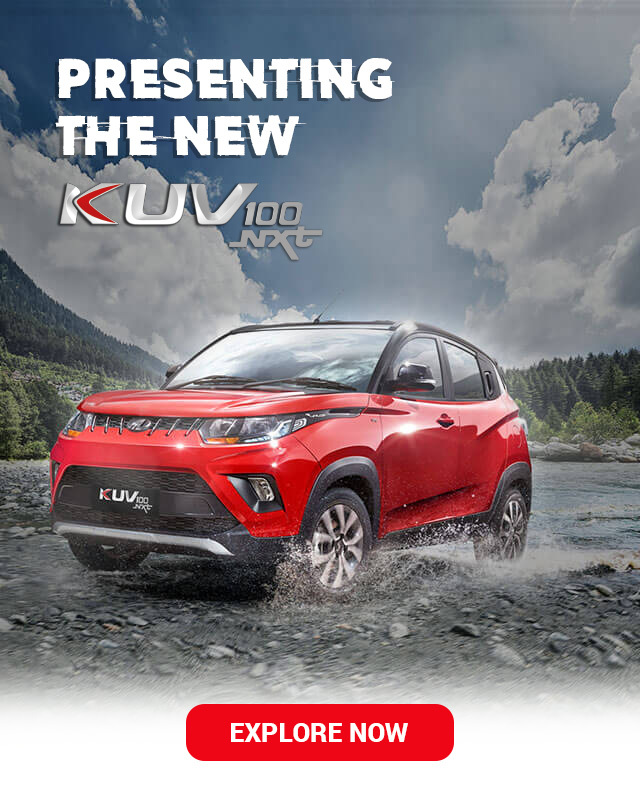 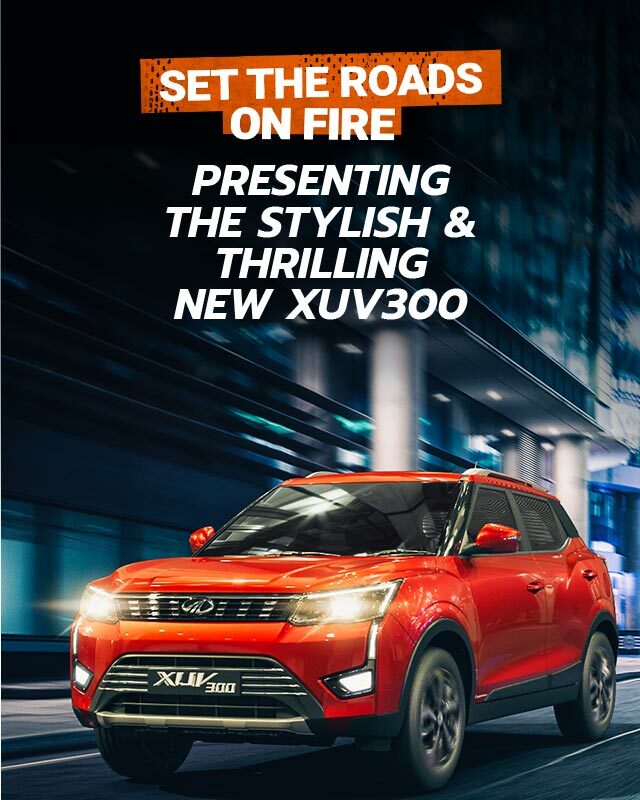 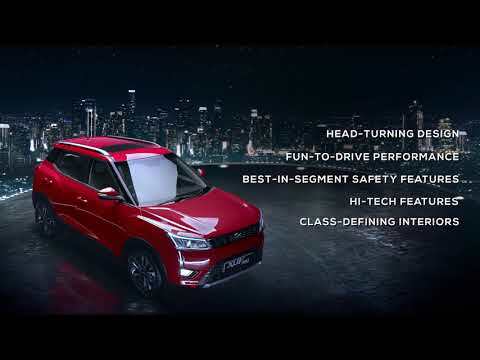 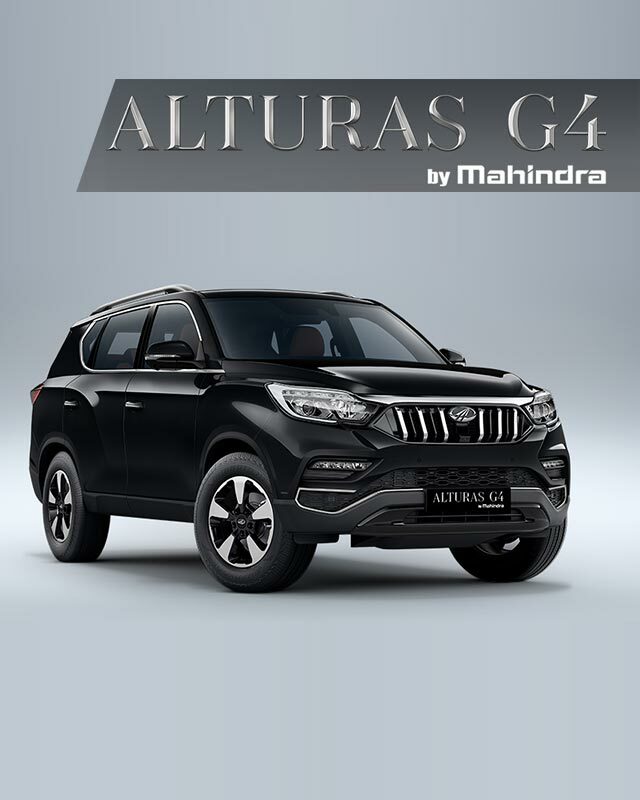 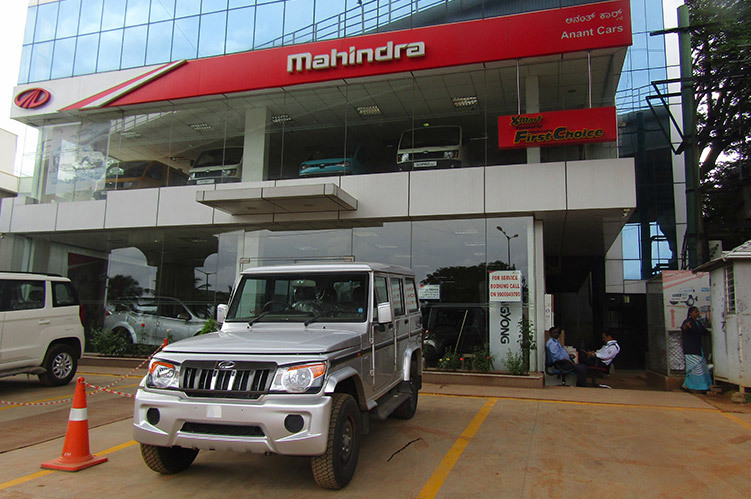 Right from the moment I walked in..."
"I recently purchased the Mahindra XUV500 from Anant Cars in Banneghatta Road,Bangalore. 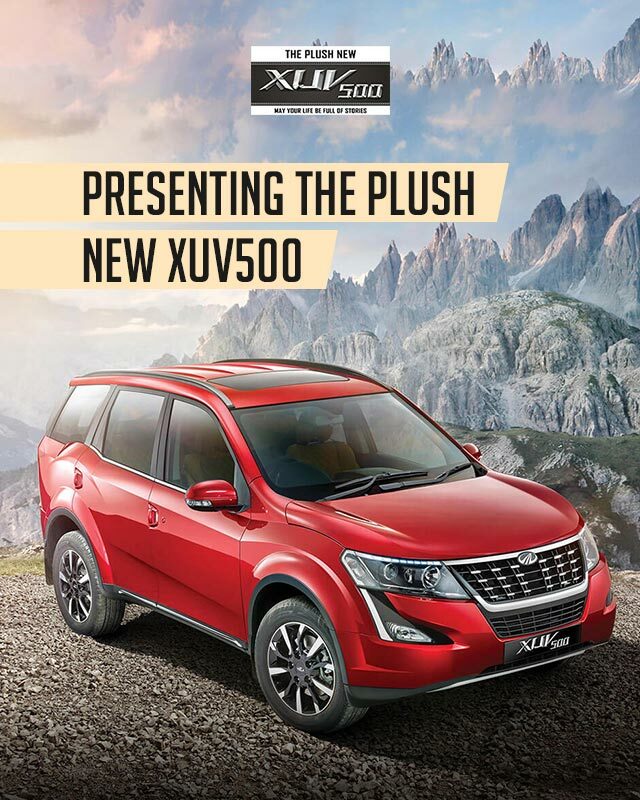 Just wanted to let you all know that it was a wonderful experi..."
"Hi AnantCars/Mahindra Myself suresh kumar Purchased Xuv 500 W8 on 29 December 2016. 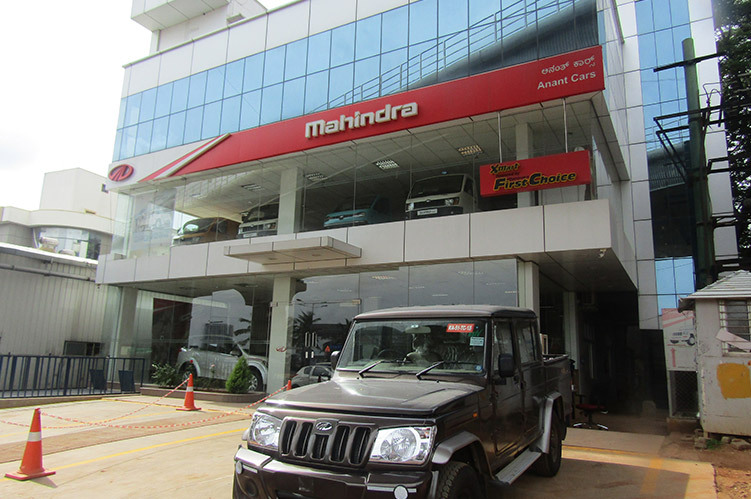 Please find my experience with Anant cars and Mahindra. 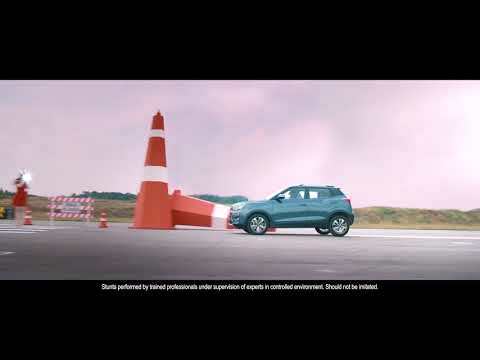 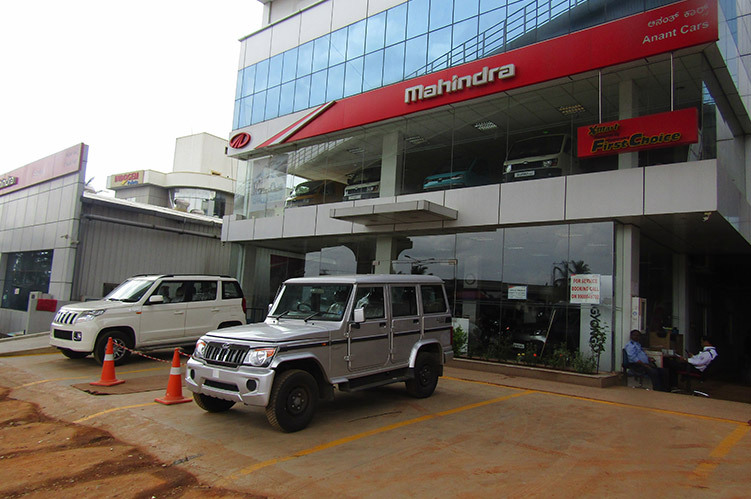 It was li..."
"I recently purchased a Mahindra TUV300 from Anant cars - bannerghatta road. 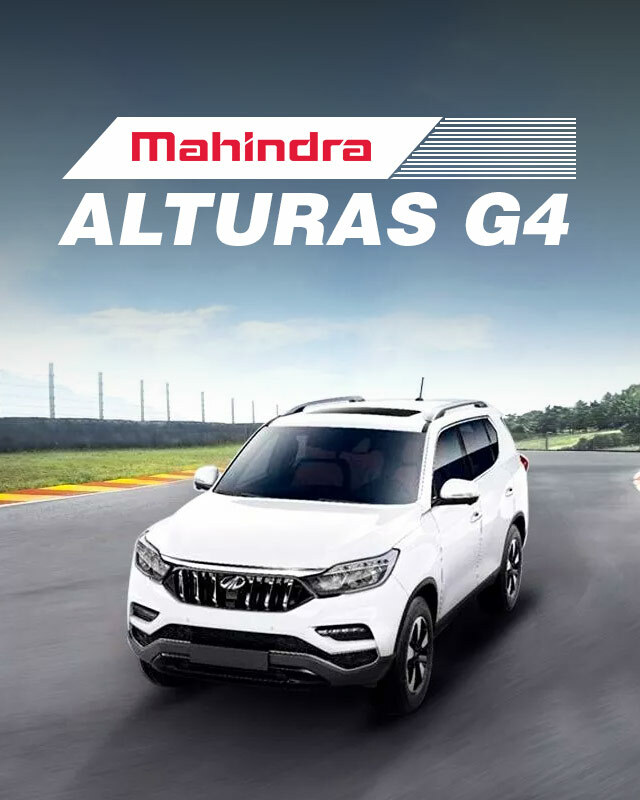 Would like to share my experience which has been simply awesome. 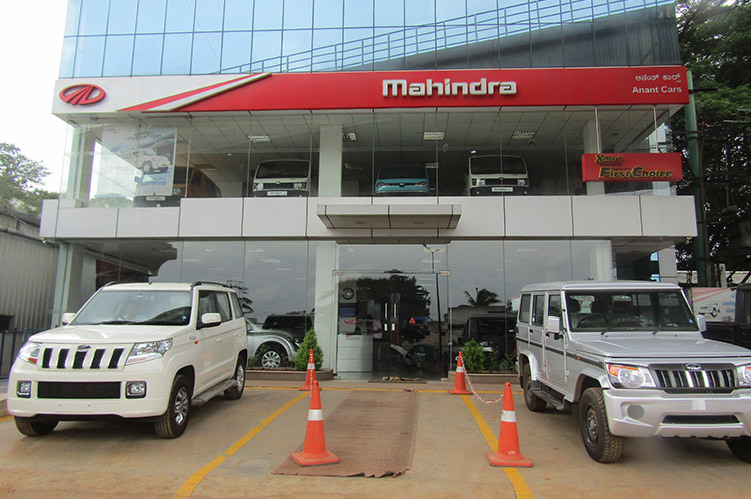 I called ..."
"I had called on Anant Cars at Bilekanahalli, Bangalore on 21.12.2016, in search of an alternative vehicle (i.e. 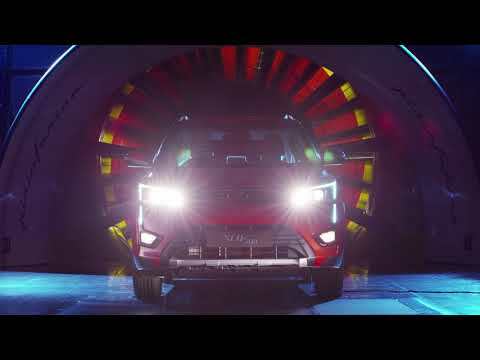 Car) for my personal use. 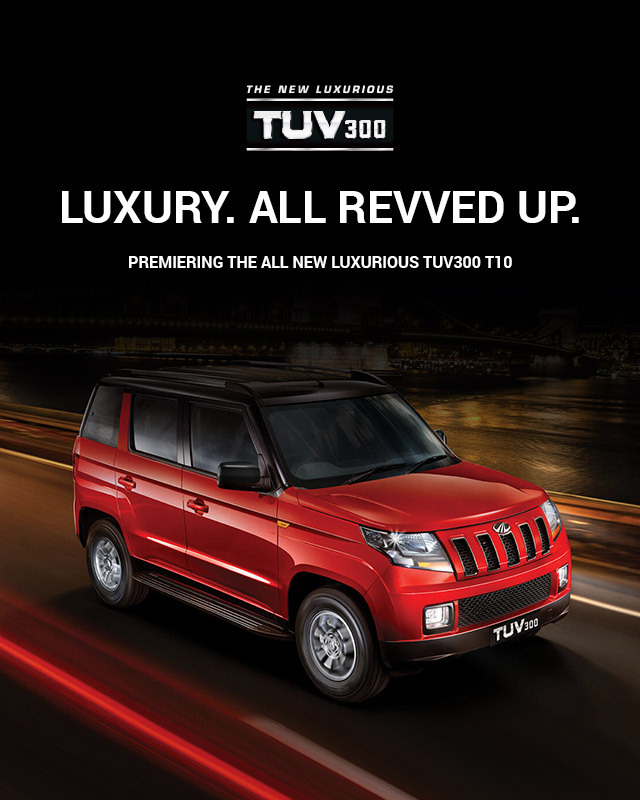 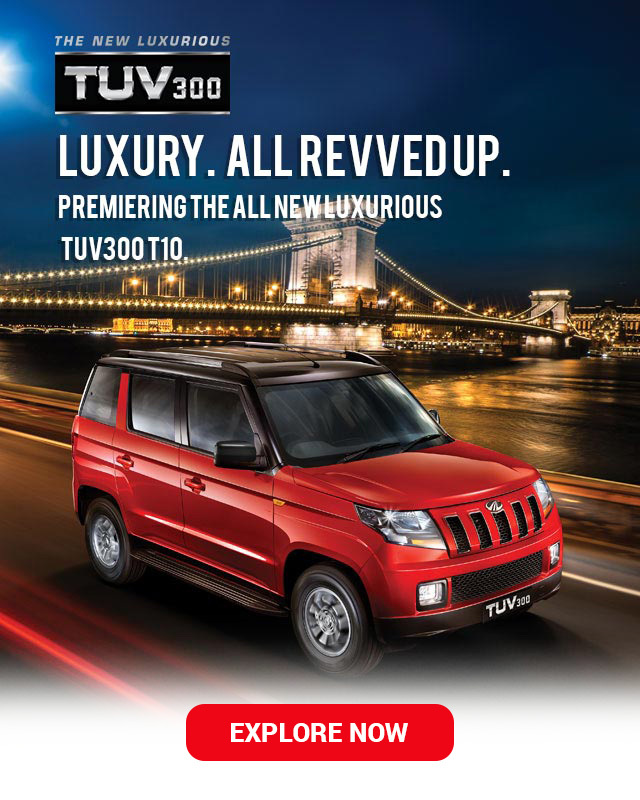 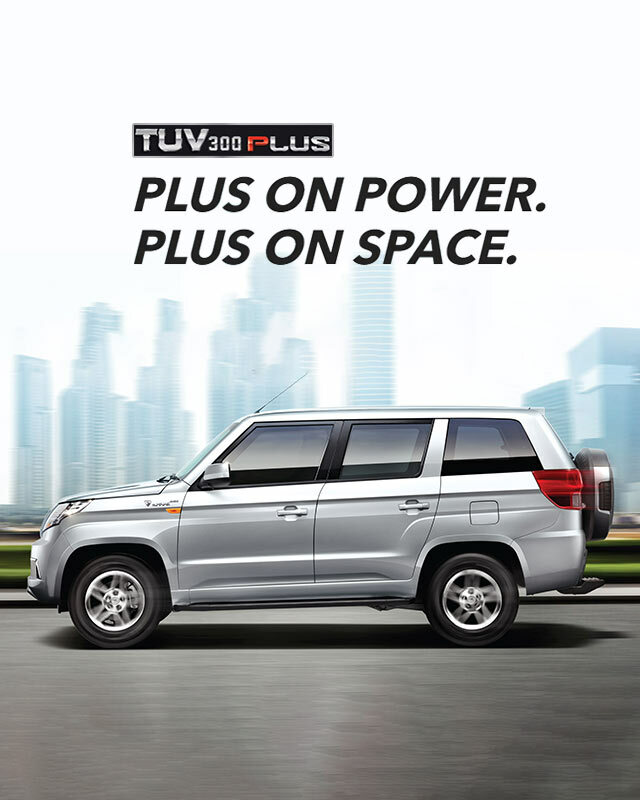 Hitherto I w..."
"I recently purchased a TUV300 from Anant Cars. 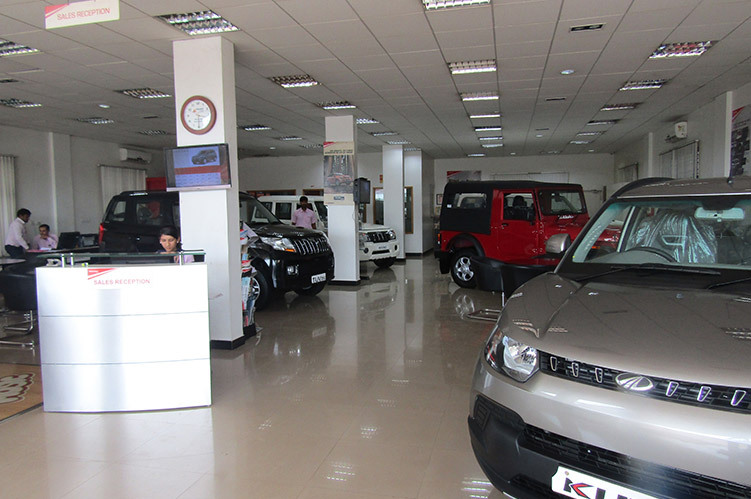 This mail is to express my gratitude to Mr Nikhil for all the help provided during the sales process. 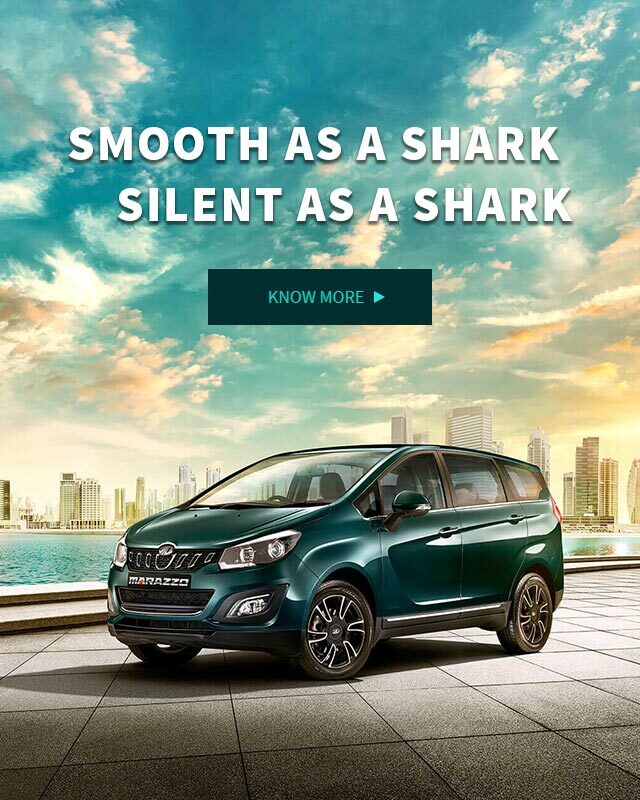 H..."